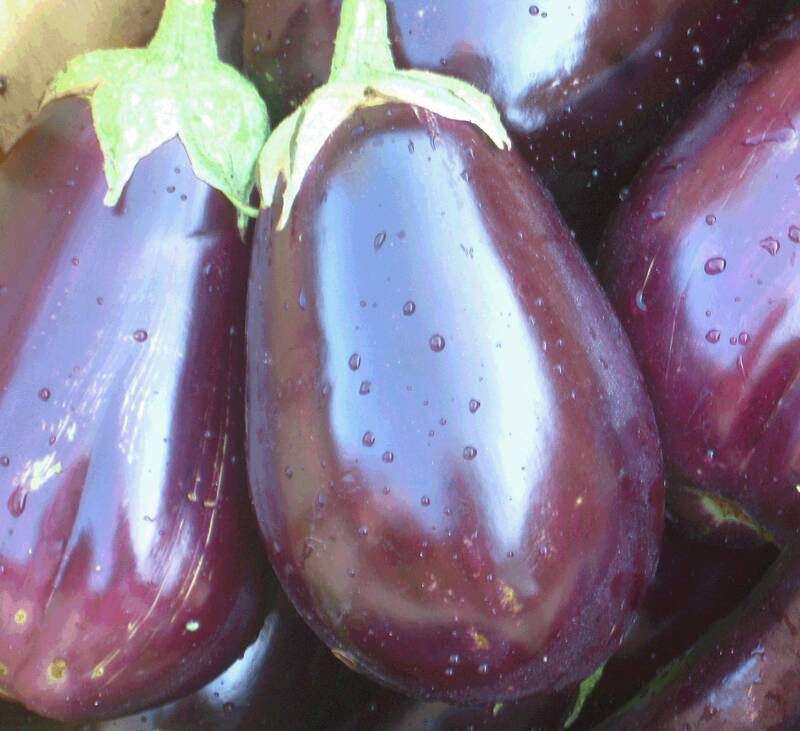 This classic heirloom eggplant, developed for Florida commercial growers in the early 1900s, remains a winner today. Big pear-shaped fruits are held up off the ground on sturdy stems. Plants are vigorous, disease-free, drought resistant, and keep producing all season. White flesh is creamy and mild.